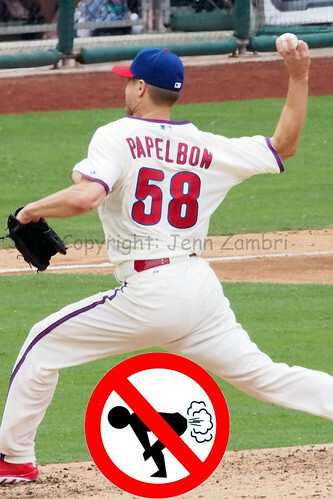 After watching Cliff Lee walk off the mound last night in pain with another elbow injury, I was pretty depressed. I was depressed earlier in the day after the Phillies did absolutely nothing at the trade deadline. But this was a whole new level of sadness. Because at that moment, I realized something; watching Phillies baseball just isn’t fun anymore. Baseball is supposed to be fun. 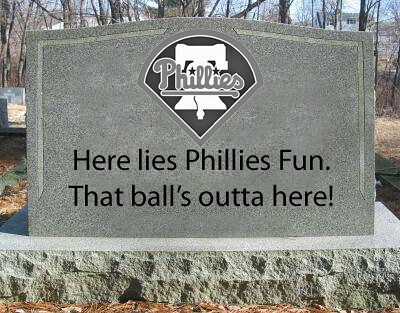 Remember when Roy Halladay said, “It’s only gonna get funner”? Ah, memories… Because where did all the fun go? Even when the Phillies sucked back in the early 1990’ and early 2000’s, it was still fun to watch. And on those teams, the players had fun playing, even when they were awful. Remember in 2003 when a bunch of players dyed their hair bleach blonde? They sucked…but it was fun! I still had a good time going to those games. But now, it feels like going to a funeral. So why is it so different now? I have come up with two reasons: 1) There was hope back then. 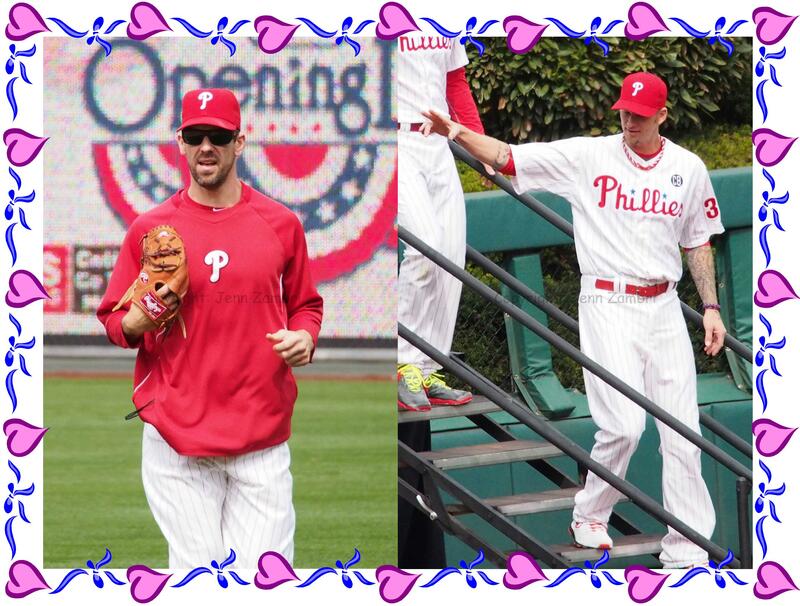 2) The 2008 World Series changed the landscape of Phillies baseball. When you do the same thing repeatedly, how can you expect different results? You can’t. And therein lays the total lack of hope. As long as the same people are in charge and the same scouts are making bad decisions, nothing will change. And that is truly depressing. 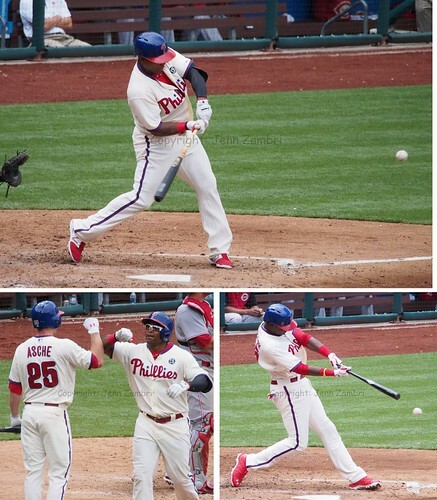 And about that 2008 World Series…the Phillies have been on a steady decline since they lost the series in 2009. 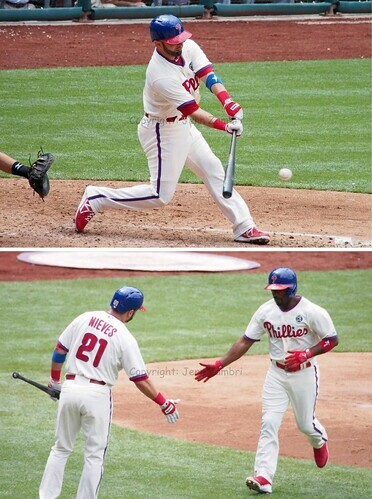 Phillies fans got a short taste of success and now, we expect it. Maybe that is not fair, but such is life. Frankly, the way they Phillies have raised ticket prices every year and cancelled events (like the Phan Fest at Spring Training), giving us less access to players, is also a sore spot for fans. If you are going to take away some of my season ticket holder benefits, charge me more and give me less, then I EXPECT a superior product. And in that way, I feel fans are justified in their rage. Now that the team is awful, do you think ticket prices will go down? No way…because they have to PAY for all of their mistakes and ridiculous contracts. Or should I say, we the fans will pay? Or we will just stop coming to games as many have done already. Because why should I have to pay to attend a funeral? Why should I pay to see players who are just as depressed as I am? And there you have it…NO FUN. If the Phillies want to bring back the fun, they need to fire everyone in the front office and all of the scouts and start over. Give us something to look forward to. Give us a little hope. It is either that, or prepare to play to an empty stadium. Phillies pitcher A.J. Burnett had a bad day against the LA Dodgers on Sunday. Yet, it really didn’t matter. Because the Phillies offense could not hit the broad side of a barn. And Dodgers pitcher Josh Beckett took full advantage in the no-hitter and the Phils’ 7th shut-out loss this year. Not to take anything away from Beckett, but the Phillies just plain sucked. Even when Beckett was having issues throwing strikes and the Phillies collected 3 walks, they still could not make anything happen. After one of the walks, Domonic Brown stepped to the plate and swung at the first pitch he saw, flying out to center. 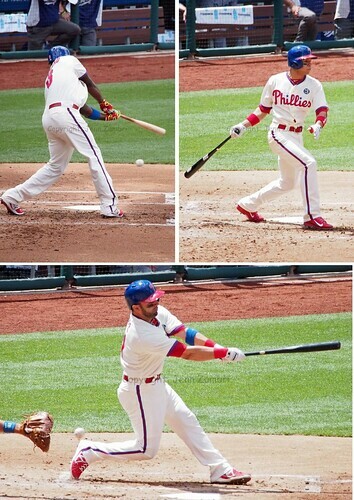 When that stupidity was not happening, the Phillies were just swinging and missing. By the 5th inning, I was nearly in a coma due to extreme boredom. The only thing keeping me awake was an annoying 6 year boy next to me who kept kicking me in the leg. And he was a Dodgers fan…thanks, kid. Thanks to your ignorant parents as well. So while the Phils got beaten on the field and I got beaten by a small child, the Dodgers just kept hitting. 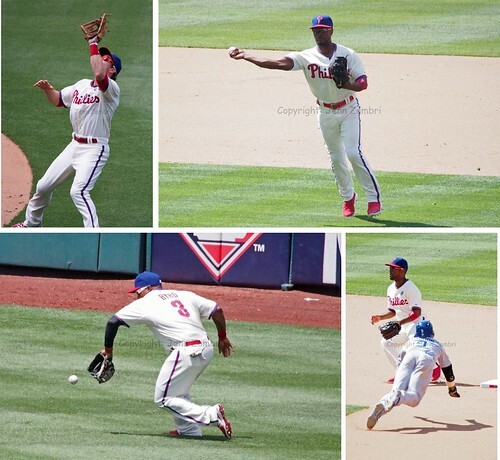 At least the Phillies defense was kept busy, I guess. Bright side? ….Nah. The sky may actually be falling. Cliff Lee is on the DL and today, Cody Asche joined him with a hamstring injury. It also looks like Burnett may be having more issues with that hernia, judging from his last two outings. 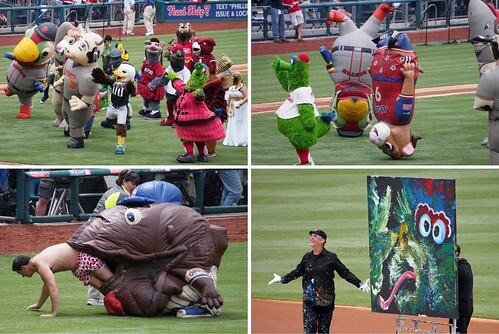 With a 21-26 record, things are not going well for the Phillies. Understatement? Yup, probably. Care to relive today’s no-hit massacre? Check out the full Photo Album. At least I got some pre-game shots of new rookie pitcher David Buchanan, so it was not a total loss. The Rockies are in town tomorrow. Game time is 5:05pm.